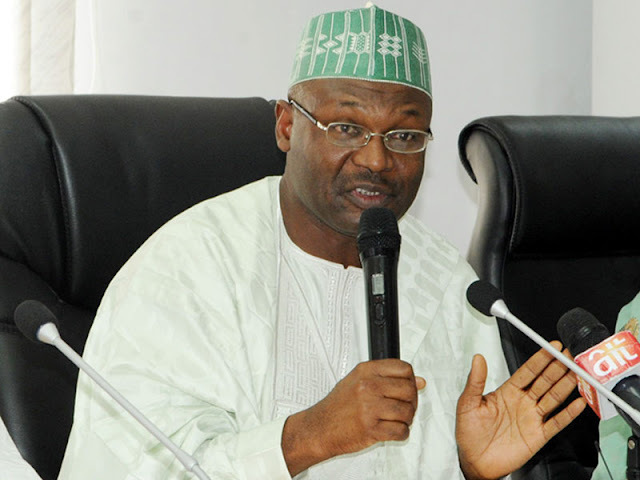 The Nigerian Communications Commission (NCC) and the Independent Electoral Commission (INEC) thursday, met in Abuja to review the outcome of the report of the joint committee they set up early this year on electronic transmission and collation of results. This is coming as the electoral body in Bauchi State has commenced the distribution of sensitive election materials in preparation for the conduct of Bauchi South senatorial bye-election scheduled to hold on Saturday. The essence of the meeting between INEC and NCC was to ensure that both commissions collectively work towards free, fair and credible elections next year. The Executive Vice Chairman of the NCC who spoke after the meeting, which had in attendance the INEC boss, Prof. Mahmood Yakubu; the Executive Commissioner Technical Services (EC-TS) of the NCC, Ubale Maska; national commissioners of the electoral body and top echelon staff of both the two agencies, described it as a huge step towards entrenching free, fair and credible elections in the country. I Meanwhile, the Bauchi State office of INEC has commenced the distribution of sensitive election materials in preparation for the conduct of Bauchi South senatorial bye-election scheduled to holdon Saturday. The state police command has assured the general public that it has put in place adequate security measures for peaceful conduct of the bye election across the seven affected Local Government Areas (LGAs) in the state. The Resident Electoral Commissioner in the state, Alhaji Ibrahim Abdullahi dropped this hint thursday at the commencement of the formal distribution of the materials in Bauchi, the state capital. The INEC Commissioner said the sensitive materials were customised according to polling units of the seven LGAs of the senatorial district. Abdullahi explained that the presence of party and security agents was to ensure transparency and avoid exchange of the materials.